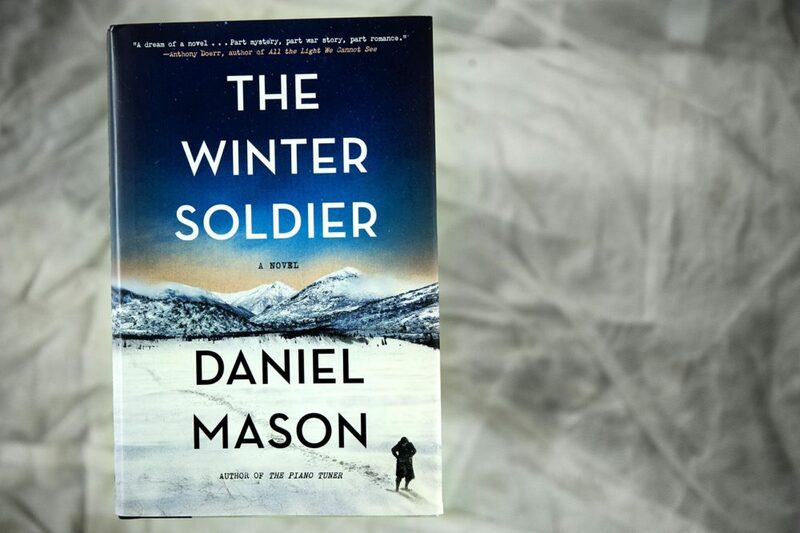 Author and physician Daniel Mason's new book "The Winter Soldier" is a vivid historical fiction about a privileged 22-year-old Polish medical student who is deployed to treat critically wounded patients in a remote World War I field station in the Carpathian Mountains. Here & Now's Robin Young talks with Mason about the book, which traces the just-emerging field of medicine and the slow understanding of war's psychological toll on soldiers. But of all the cases he studied, it was the neurological ones that fascinated him the most. How extraordinary was the mind! To sense a limb years after amputation! To see ghosts at one’s bedside! To create all the symptoms of pregnancy (swollen abdomen, amenorrhea) by wish alone! The thrill he felt when he solved the most difficult cases was almost sexual. There was a beautiful clarity in the patterns, the possibility of locating a tumor simply by whether it destroyed language or vision, the opportunity to reduce the complexity of other people to the architecture of their cells. dissections of the thalamus done back in the ’70s, who had later published a book called Radiological Diagnosis of Diseases of the Head. It was Feuermann who found it, Lucius who couldn’t put it away. Soon he was spending so many hours with the library’s copy that he purchased one himself. Page after page showed radiographs of the head and face. Little arrows illustrated the growths of cancers and subtle hairline fractures. He learned to make out the thin, twisting courses of the sutures, the “Turkish saddle” that held the pituitary, and the darker swirlings of the skull base. But his eyes kept traveling to the smooth dome of the calvarium. There, the light was hazy, like puffs of smoke blown into the skull. Nothing to see . . . just cloudy shades of grey and lighter grey, tricks of shadow that played upon the eye and yielded nothing. And yet! Thought was there, he told himself, astounded. In that grey haze lay Fear and Love and Memory, the countenances of loved ones, the smell of the wet cellulose, even the vision of the technician the moment the film was shot. Doctor Macewen of Glasgow, one of his gods, had called the brain the dark continent. Before the radiograph, one could only see the living brain in the tiny pearl of optic nerve inside the eye. He approached Zimmer unannounced in the Department of Neurology. What was lacking in his book, said Lucius, seated before the old professor, in a room piled high with specimens and slide boxes, What was lacking, with all due respect, Herr Professor Doktor, were images of the vessels. If one could invent an elixir that could be picked up by the radiograph, if one could inject it into arteries and veins and show the twisting tributaries . . . if one could just resolve this haze . . .
“I know what you could see,” said Zimmer sharply. “Thoughts,” said Lucius as the old man marked the end of the visit with an arch of his eyebrow, releasing the monocle and catching it in his hand. But two weeks later Zimmer called him back. Lucius hesitated. The possibility that a professor of Zimmer’s stature was making a joke about a professor of Grieperkandl’s stature was so far beyond contemplation that Lucius took the question literally at first. But what to answer? Yes, and he would be agreeing to vivisect his old instructor. No, and he would imply that the great anatomist was so abnormal . . .
his desk and popped a candy inside his mouth. He held another out across the desk. His fingers were dark with tobacco and smelled of chloroform; now Lucius noticed an open jar containing what appeared to be a brain-stem on his desk. Excerpted from THE WINTER SOLDIER Copyright © 2018 by Daniel Mason. Used with permission of Little, Brown and Company, New York. All rights reserved. 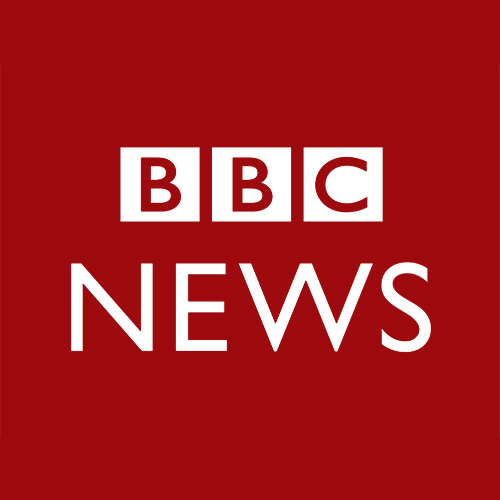 This segment aired on October 4, 2018.